Should their be another Company of Marvel & DC ? I guess marvel is better because they have meer divercty between their characters. 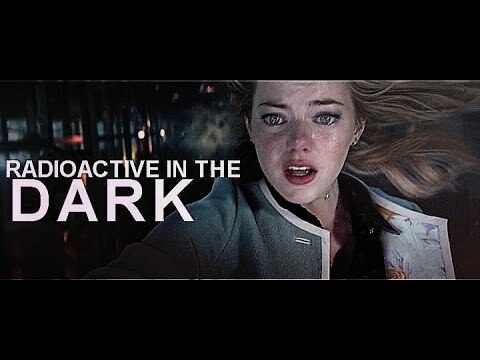 Also in DC makes all of their SUPERHEROS too powerful. But some people like that because they might just like seeing the SUPERHERO beat up the bad guy. I guess tat is why I like DC more. (By the way this is a reply of dusty12345's article.) Also "god" vs "god" Superman vs thor. Maybe I was a little harsh with my last Marvel vs DC article. I don't completely hate DC, but Marvel is still way better. My friend introduced me to Batman and he's actually pretty cool, although I still think some heroes in DC are unfair. Iron Man is the best, and my favoriete hero. Batman is my favoriete DC now, and he's pretty awesome. So, all u Marvel fans out there, please give DC a try. u might find out u actually like it, but never forget, Marvel is still better. Please commentaar on this artikel I have posted. I would like to know what everyone else thinks on this matter. a poll was toegevoegd: Smallville Super-Man (Clark Kent) VS Wolverine (X-Men Origins), Who Would Win In A Fight? a poll was toegevoegd: Who would win? Jon Lane Kent of Daken? 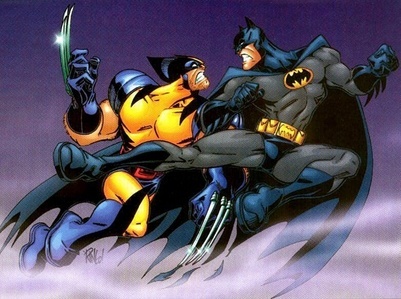 Batman Vs Wolverine, Who Will Win?